Oh, come on. 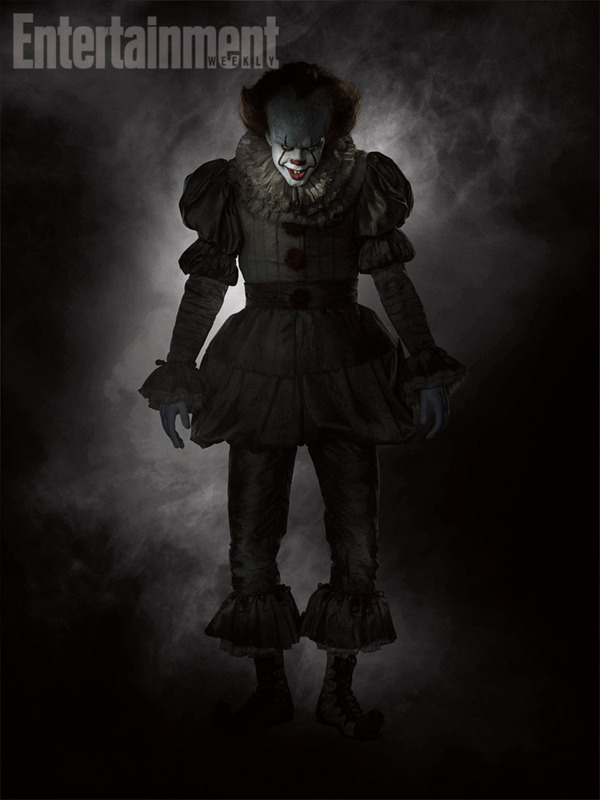 You should be screaming about a interdemensional demonic clown ripping off your arms and driving you insane with its dead lights, not screaming internally that the new Stephen King’s It costume, revealed today by Entertainment Weekly, doesn’t look exactly like Tim Curry’s classic original. Look, it’s got a ton of filthy old-timey ruffles. That’s horrifying. Bill Skarsgård’s menacing grin is perfect. 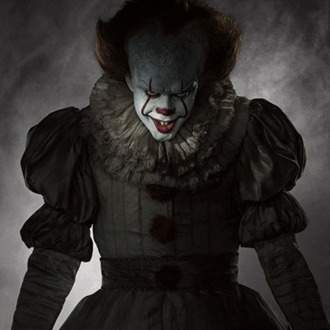 Kids everywhere are going to hate clowns even more than you do. You’re right, it is still very spooky. That’s the spirit. Now go see if you can get that paper boat out of the sewer drain over there. Those things don’t paraffin themselves, you know.